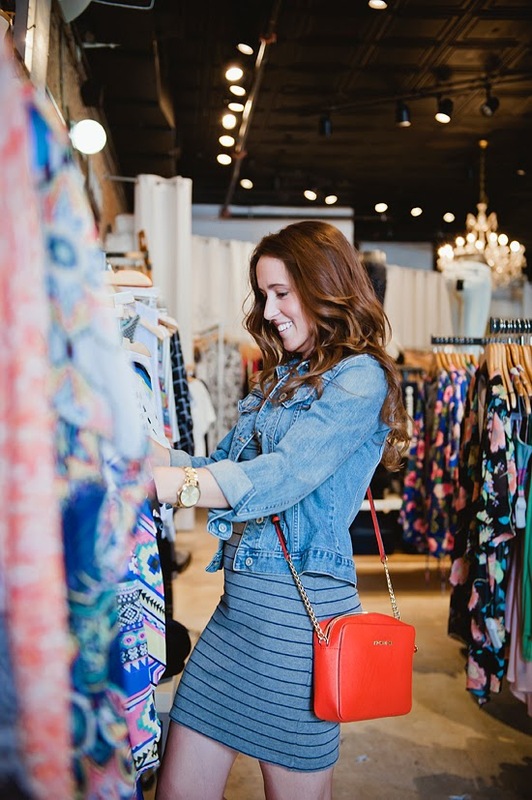 I am so excited to launch a new blog series - Sip, Shop, See! 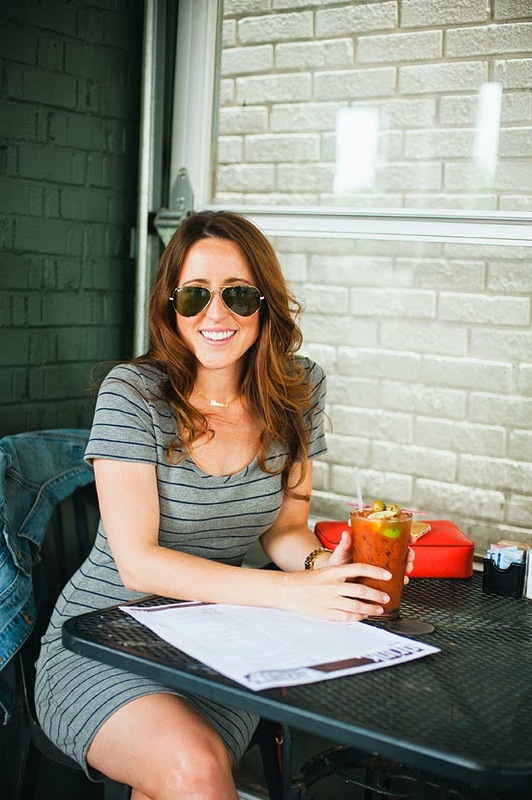 I will take you along as I check out my favorite Nashville joints, highlighting a place to get a drink, a place to shop, and a sight you can't miss in a new neighborhood each month! There was no other way to kick off this series, than by starting in my 'hood, Hillsboro Village. I have called The Village home for 5 years, but will be moving in August, so this is my homage to the quaint corner of the world that I have grown to love. Special shout outs are due to the businesses that agreed to be apart of my crazy idea, & the wildly talented photographer who made it all happen. 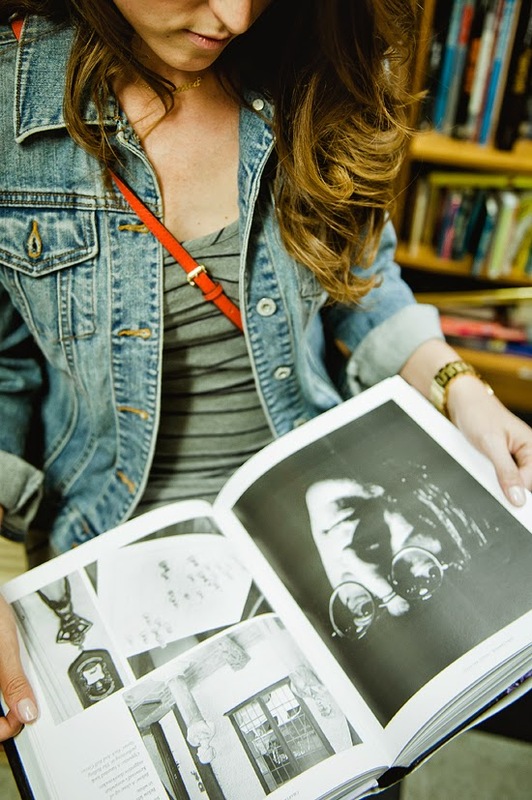 Thank you to Jackson's, Posh, Bookman Bookwoman, & my partner in photography Rae Marshall. Hillsboro Village - where to even begin!? 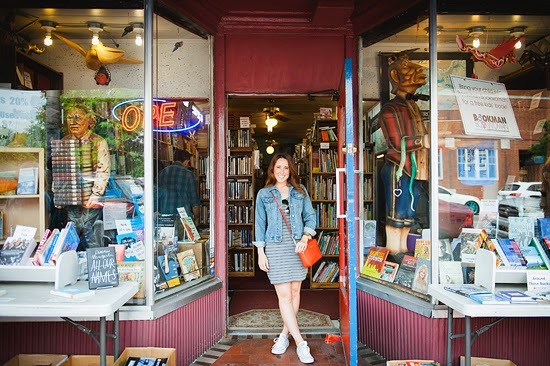 Known for the quaint shops that make up the strip flanking 21st Avenue, & the historic homes that surround, this area is very popular with Vanderbilt students, young professionals & families alike. 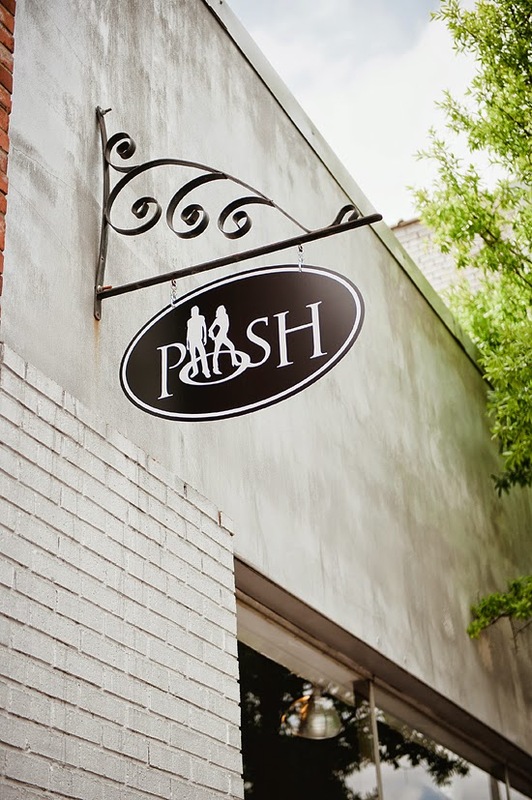 An afternoon could easily be filled up in the Village - coffee at Fido's, shopping at the many boutiques, catching a movie at the Belcourt Theater, or relaxing at Dragon Park. This is the neighborhood I celebrate birthdays at - with a dog bowl of beer from The Villager, of course. This is the neighborhood where I do my errands (post office, dry cleaners, & grocery). And this is the neighborhood where people line up around the block for pancakes at The Pancake Pantry. 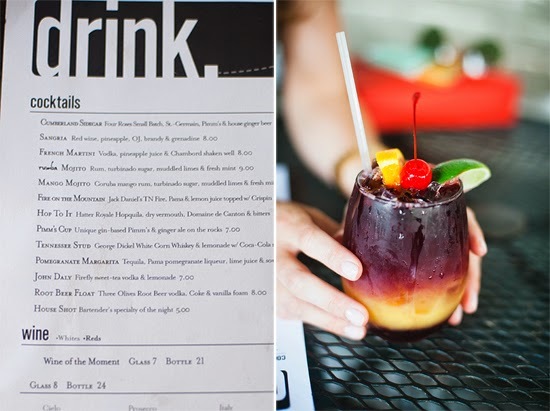 First up, where to get a drink in Hillsboro Village? 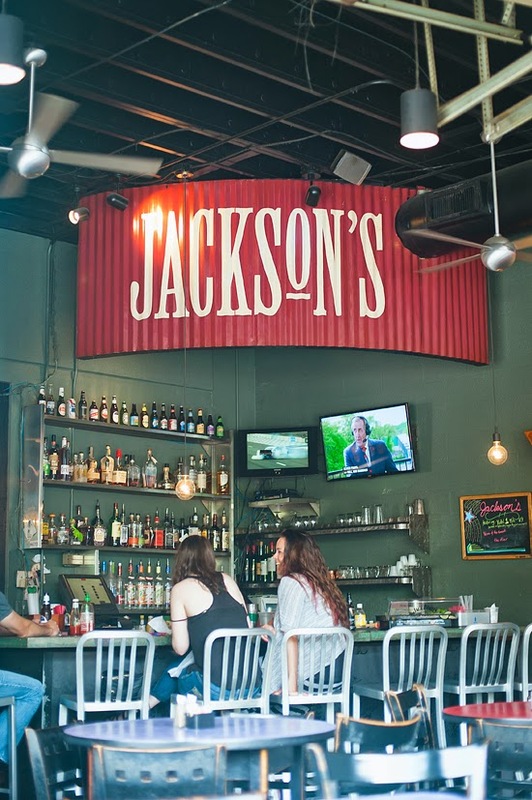 Whether you are looking for boozy brunch drinks, or just a cocktail on their patio after work, Jackson's is the place to be. 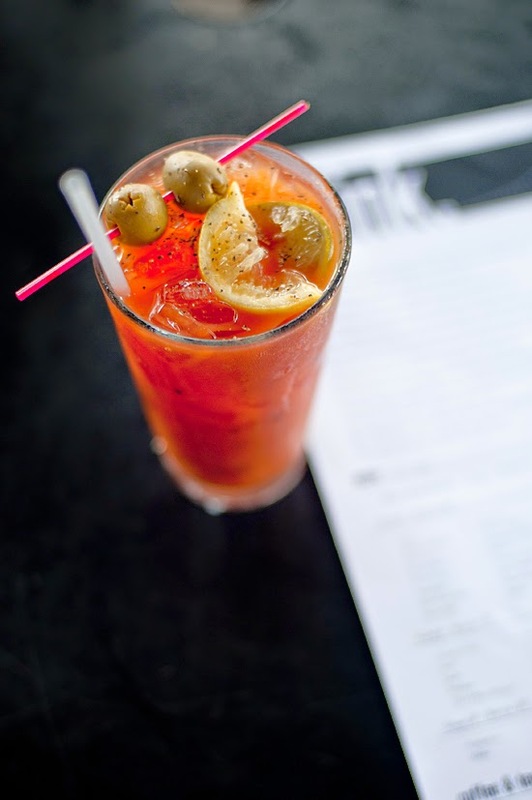 I love a good Bloody Mary and the Jackson's special is the key to my heart. I also loved testing out their Summer Sangria (hard work, but somebody has to do it!) & it is divine! The bottom layer is sweet coconut & pineapple juices, the perfect pair to their red sangria! 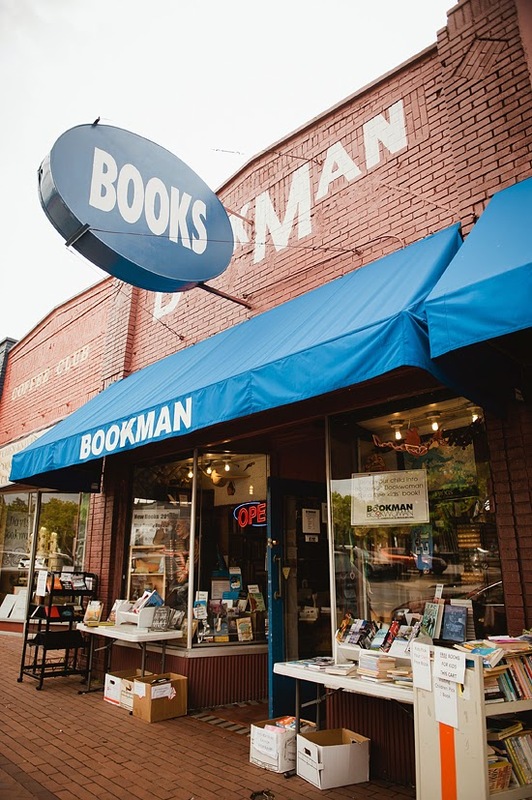 Some people might consider this just another bookstore, and those are the unfortunate people who have not experienced this local gem - this truly is a sight to behold! 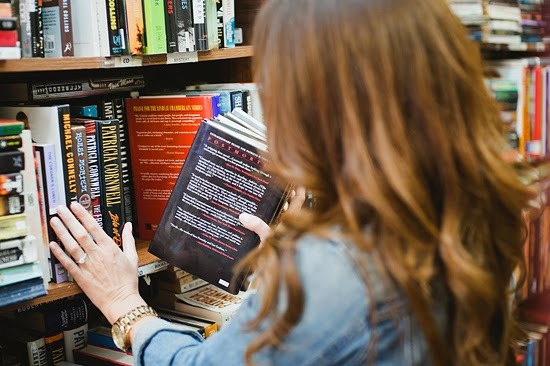 When you step into BookMan BookWoman, you step into the Twilight Zone, running the risk of getting entranced for many hours! 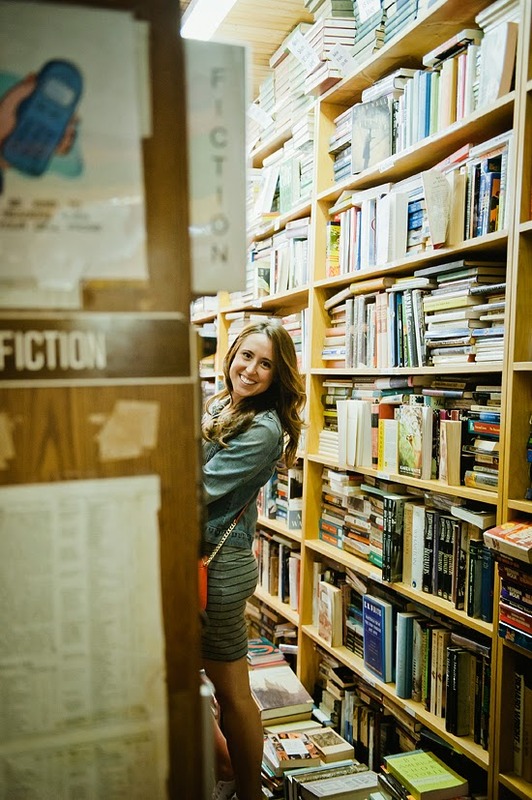 It makes my heart happy that the books literally go floor to ceiling, & in most places are two rows of books deep. The inner book nerd in me rejoices! 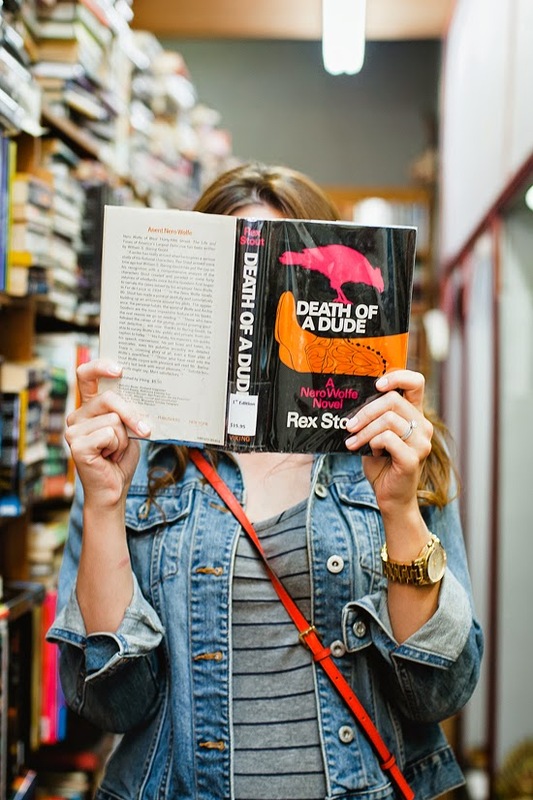 You can find fun travel books, copies signed by authors, literary classics, quick beach reads, & treasured first editions. Just keep searching! Interested in a local Nashville joint? Let me know, it might make our next installment of Sip, Shop, See! What a cute area! Nashville looks so charming! Looking forward to more from this series! Thanks for taking us around your 'hood! yay, yay, I am excited about this series! Hillsboro Village (and specifically the Pancake Pantry) was one of the places I visited on my very first trip to Nashville, before I decided to come back for school! 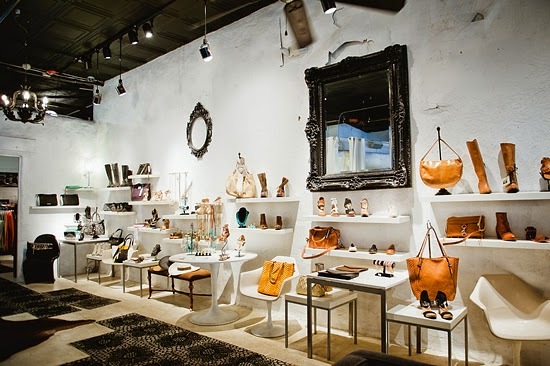 and it is ALWAYS a place I take out of town guests, because you're right, you could stay all day and shop, eat, and walk. very glad (and not surprised) you have drinken out of the dog bowl for your bday!! 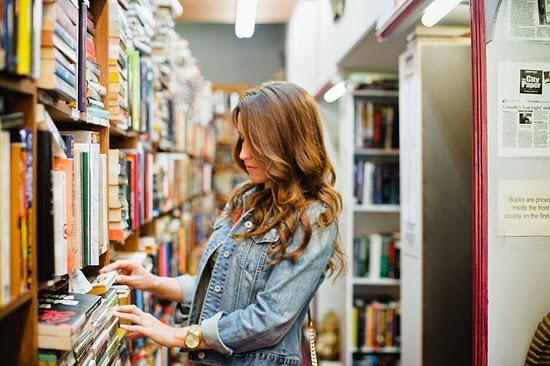 Bookman BookWoman IS a gem. and what a charming spot for a photo shoot! can't wait for the next installment! this neighborhood looks so cute!! and yuuum to that bloody mary! Love that denim jacket you wore, it looks incredible! haha, i'm the same and never venture to your part of town! let me know when it's time to tour east nasty and i can give you some tips :) hint: there is a lot of hot chicken here. This really is a historic and charming corner of Nashville! Hoping it never changes! Yay, thank you! We are having so much fun putting them together! Not the worst part of this blog gig, that's for sure! Hello to a local! I've lived here for 5 years and still have a very long list of new places to try… my old standbys are so good it is hard to branch out sometimes! Hoping this new series inspires me to explore my own backyard a little more! You've got to go lady! Perfect rainy day activity! Yay! I love exploring in my own neck of the woods, and this is def a great gem! so awesome! what a charming place! xO! I love Fido's, great breakfast and I always grab a pumpkin chocolate chip muffin for the road! 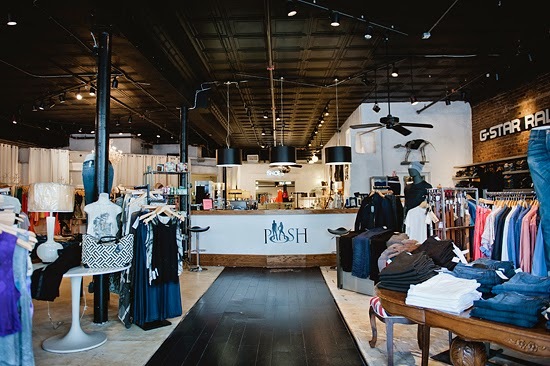 I've always wanted to shop at Posh but I never have time! I love this series!! I love Jackson's! 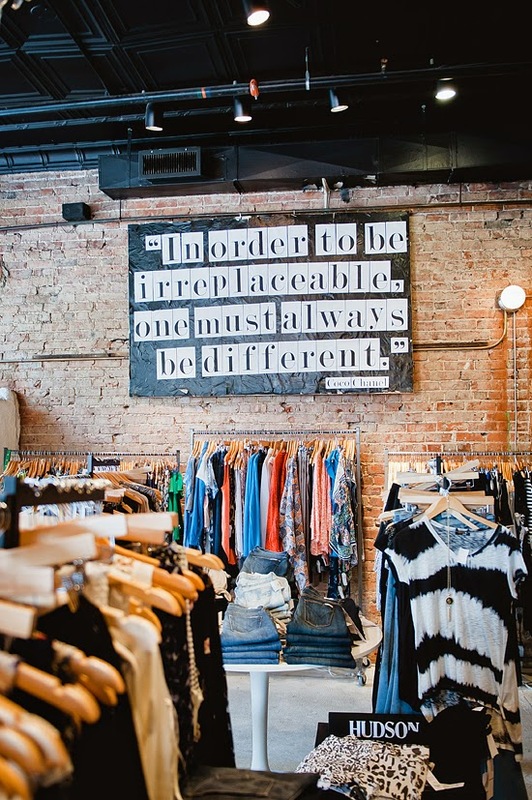 And I love Hillsboro Village - I wish I could've spent more time there when I was at Vandy.